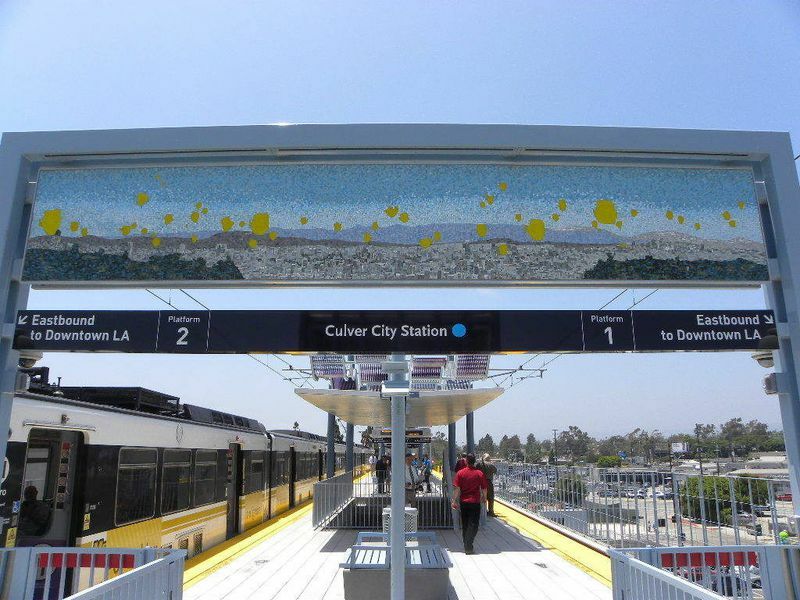 Robertson Landing is a prominent, transit-oriented site in Culver City adjacent to the new Expo Line station. 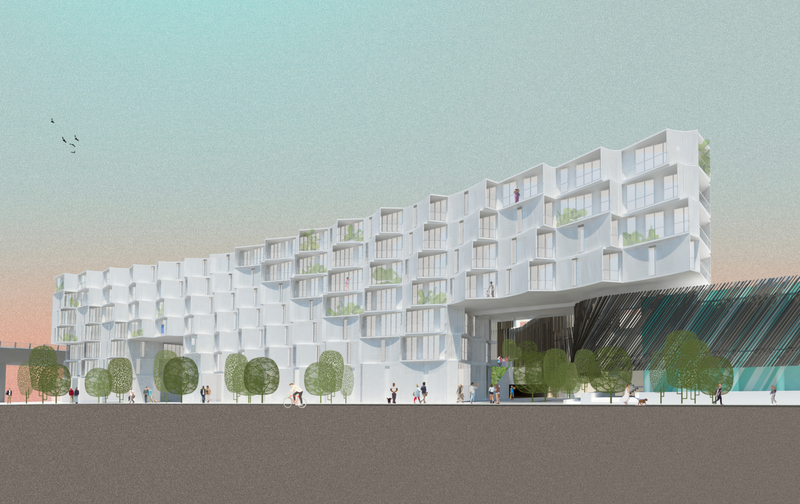 The current site is an industrial and office building that Karney will transform into a pedestrian- and bicycle-friendly mixed-use development with an emphasis on public art and performance, active ground floor uses and artfully-designed mixed-use buildings. The project will include 193 mixed-income residential units and locally-supportive retail that will attract people from all walks of life. We feel strongly that attracting a mix of incomes adds to authenticity and creative character of the environment. We will also employ innovative strategies to encourage tenants to trade their car for transit, bikes and walking by providing incentives and alternative transportation options. Innovative architecture along with a vibrant pedestrian experience will link the new mixed-use residential building with the newly-renovated office building to create a unique, cohesive urban experience.